A classic book – and then a classic movie. If you haven’t seen it – it will warm your heart. It is a MUST see for the Christmas season. Below is one of the best, and most heartbreaking scenes from the movie. 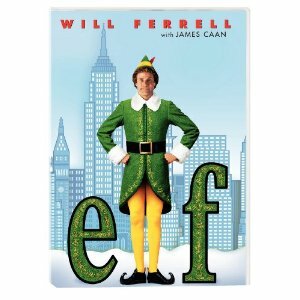 One of the best holiday movies ever made – if you haven’t seen “Elf” you need to stop everything you’re doing this Christmas and WATCH IT! Laugh out loud comedy – you’ll come to know ALL the dialogue in it and look forward to seeing it every year! One of our favorite movies of the season. 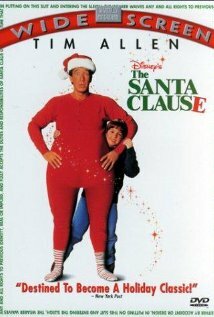 It was fun finding the ‘making of “The Santa Clause”‘ on cable the other night – which made it even more enjoyable to watch this movie again this year. 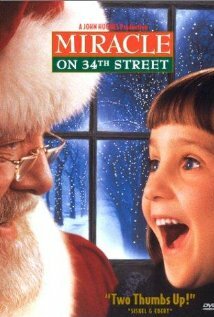 I love, love, LOVE this remake of an old 1947 classic, “Miracle On 34th Street”. 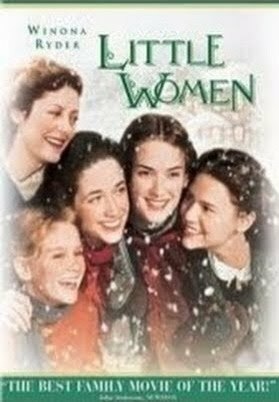 We watched it just the other night – it is a part of my Christmas collection and sadly, we didn’t have time to watch it last year – but it is one I enjoy even more than the original. My friend Keri – reminded me of this little gem a few weeks back when I had posted “Home For The Holidays” on my list of favorites for this season. I got a copy and watched it again, and although it is a dark comedy – centering around a family during Christmas week – with all the diversities and complications therein – I would say the same thing to you before viewing it: If you are squeamish about language, sexuality and homosexual topics and people – this is not a movie for you. But again, this is a reality that many families have to deal with on a daily basis. And for me – I was charmed and impressed with how they handled their differences with an unconventional mom leading the way. I found the subject matter handled with humor and sensitivity – although it is the type of movie that can make you uncomfortable as you see those in the story dealing with their own opinions and prejudices. And I find myself relating with many of the characters. Charming and well written – at the heart of the story is the mom, battling breast cancer and spending her last Christmas with her grown-up family – and the eldest son bringing home the uptight girlfriend he plans to marry and offer her the family heirloom – the family stone. It will have you laughing, feeling awkward and then crying. 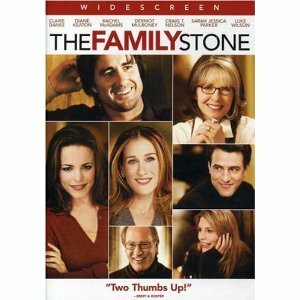 Diane Keaton leads this ensemble piece of family ties, unshakable courage and a spirit of love that never dies. Here is a little clip – enjoy and God Bless!